Obituary for Andrew Lee Slaughter, Sr. | House of Wheat Funeral Home, Inc. Slaughter, Sr., Andrew Lee, age 84, of Dayton, born March 29, 1934 in Roanoke, Alabama, passed away Monday, January 14, 2019. Andrew was the owner of Custom Tires. 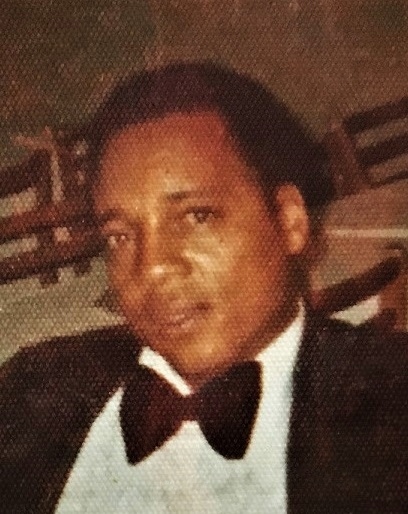 He leaves to cherish his memory his sons, Andrew Slaughter, Jr., Danny Johnson; daughters, Cecelia Benson, Andrea Rankins, Toni and Angela Slaughter, Anne Hoskins, Tahwanna Manier; a host of grandchildren and great grandchildren. Funeral service will be held 11 am Tuesday, January 22, 2019 at the House of Wheat Funeral Home, Inc., 2107 N. Gettysburg Ave. Visitation 9 am at the funeral home until time of service. Family will receive friends one hour prior to service.